The Know Your Roots (KYR) program was developed to help individuals of ages reconnect with their Polynesian heritage, to assist in their transition to living and embracing of life in their new country and home Australia. KYR’s has been active in the lives of over 150 youth in the two years it has been running in the Goulburn Valley. 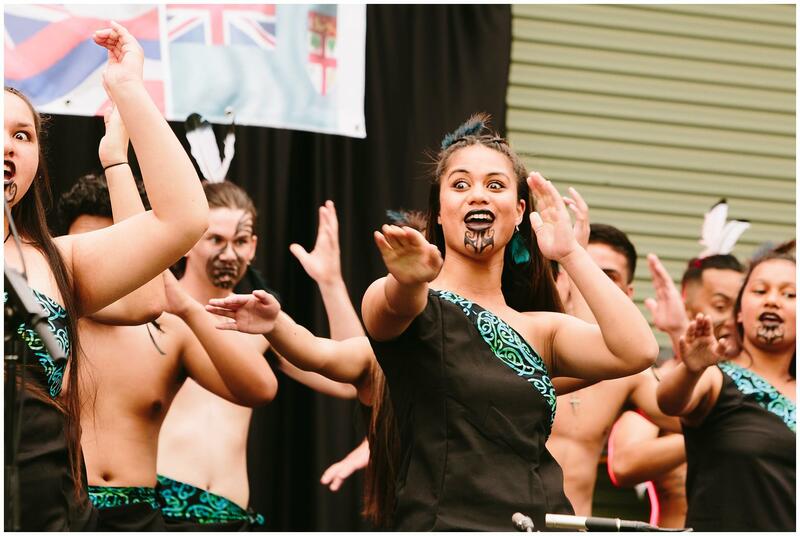 The program is currently running in four local schools in Greater Shepparton, and results of the program are shared on a greater scale at the Pasifika Festival each year. Through the rich cultures shared, all are able to gather greater understanding of each other, enabling stronger unified community. Mellisa V. Silaga, director of Know Your Roots, is very active in her efforts to shed light on Pacific Islanders. A recent graduate of the Fairley Leadership Program, Mellisa continues to strive for unity and understanding through education and involvement in the community. With strong roots to Samoa, she prides herself in serving others.